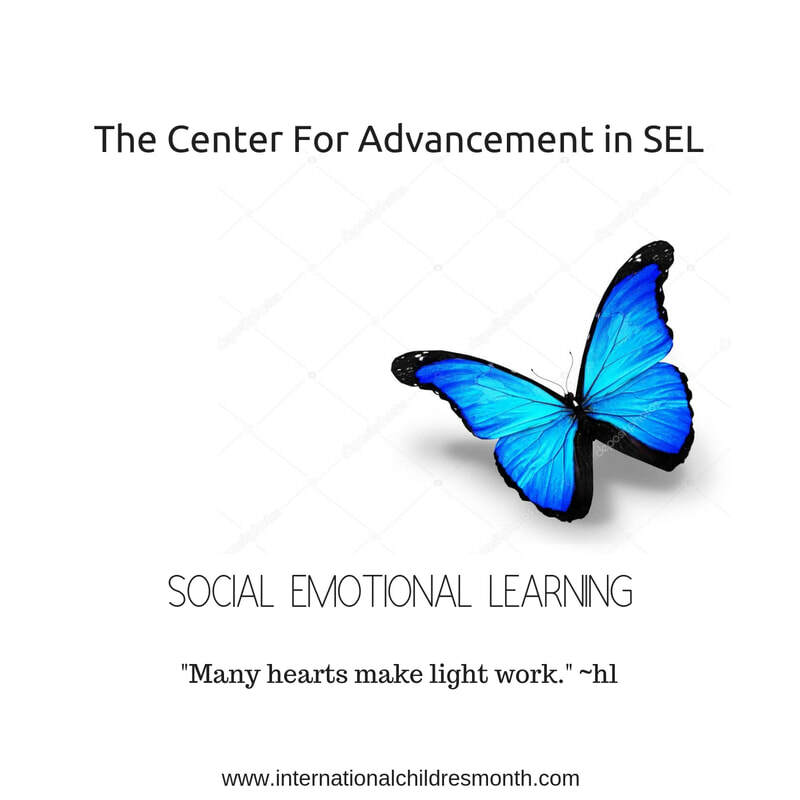 The Center for Advancement in Social Emotional Learning ( SEL) provides, workshops, lectures, outreach work, teachings, and certifies teachers, parents and the community globally with the foundational practices, theories and tools to understand, embody and incorporate Social Emotional Learning. 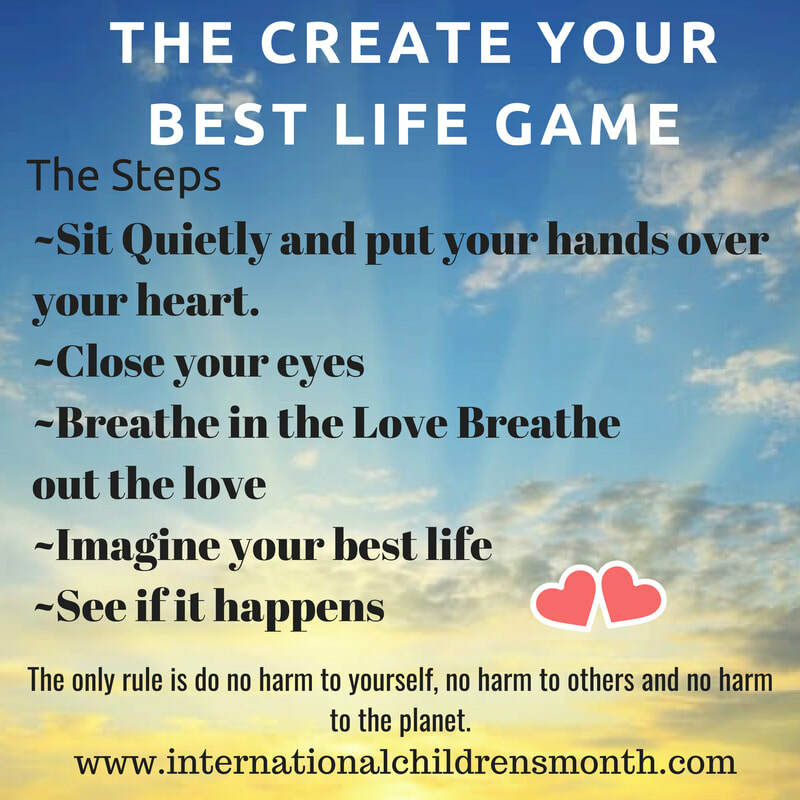 Founded by 25 year SEL pioneer, teacher and performing artist Heidi Little. Some of Heidi's work in the creation of the now titled Social Emotional Learning includes the launch and establishment of hook ups, understanding the importance of circle, learning through the arts, how to work in cooperation with your group in classrooms, Consciousness in love-care-and respect, breath and connection, the launch of the movement in body, mind and spirit, peace in education, self love-family love-community love-global love, understanding self in relation to water, Idle No More, the development of conscious social media, the first meme, Conscious Clothing, the 'Blue Egg Theory', the 'Martini Glass Theory', Global Meditation with Group Focus and Intention, the rise of the Oneness Movement and #OneLoveRising and most recently her dissertation and teachings on How To Teach Self Love In Education, Advancements in SEL. upcoming classes and certifications from The Center for advancement in sel. How are you showing up in the world? At the grocery store, the library, work at home with your family? This beginning workshop supports the understanding, embodiment with tools to support understanding self, and others, in a way that is positive, supportive, fostering positive identity, connection to community, and larger purpose in life. For now while we build, classes will be launched in Austin, Texas in November 2018. ​The cost for every session will be $50.oo per person. Almost anything you can think of can come back to how much we love or do not love ourselves. This certification is the foundation of all teachings, and all human life. It is paramount we teach our children how to love themselves. How To Teach Self Love in Education is a course in which you can become certified. Their are 8 classes spread out over 6 months. Each class is 2-3 hours long. Students will participate in all the SEL techniques suitable for any age group, or ethnicity and all religions. Understanding self in a wider perspective, relational to community, and the world. What is love in action? What does love in action look like? feel like? What type of work is there for love in action to do? Classes will be held in November in Austin Texas. The cost for every session is $50.00 per person. How to be with each other? How to be with people in general? What are the things we are not addressing in Social Emotional Learning that are detrimental to society and our collective future? What are tools, techniques and understandings that we can learn to share with others that will help smooth out resistance, lethargy, unhelpful behavior, the dreaded me syndrome, and more.